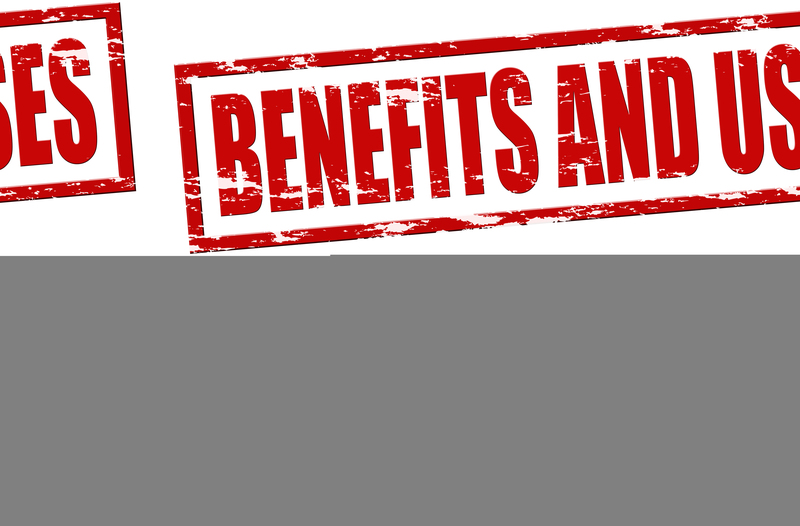 By Greenito Team on	 March 11, 2015 Did You Know? Hemp and marijuana are two popular names for the cannabis plant. When most people hear the word cannabis, they think of walking into a dispensary or lighting up a joint, but beyond that, marijuana and its medical uses, this wonder plant with it’s long history can be used for many things! 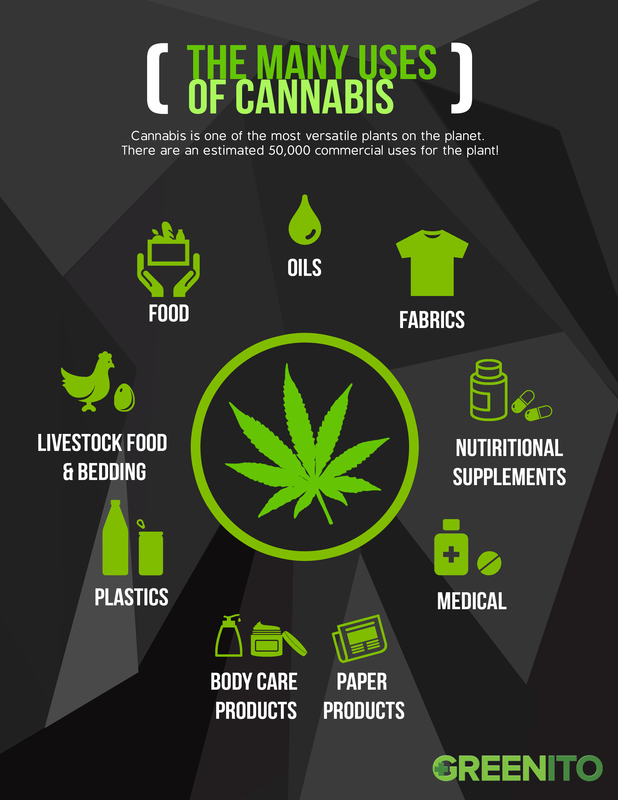 There are actually 50,000 potential commercial uses for cannabis! Here’s just a few of the biggest.